Why Do Birds Use Vocal Mimicry? Even birders who are fantastic at birding by ear can be fooled by bird mimics, but why would one bird impersonate another and how can you tell the difference? Understanding what birds are mimics, what strange sounds they use, and why they have such an unusual repertoire of songs and sounds can help birders puzzle out these unexpected noises. Individual birds can have widely varied mimicking repertoires, with as many as 200-2,000 unique sounds included in their vocabulary. In general, the older and more experienced the bird is, the more sounds it has learned to mimic and the more complex its songs and calls will be. 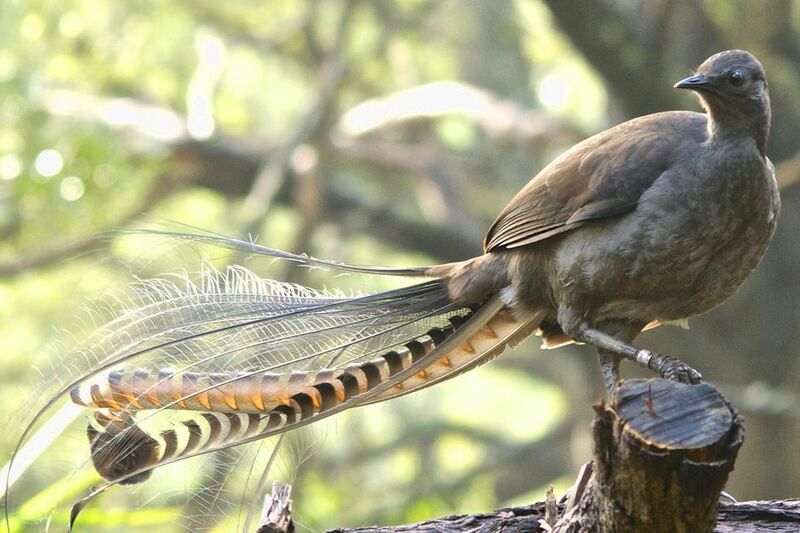 Younger birds will first mimic sounds their parents make, then eventually expand their own repertoire with other sounds from their environment. The exact sounds any bird makes depend on what sounds it is exposed to in its environment. Therefore, urban birds are often better mimics of non-natural sounds, while birds in tropical regions are more likely to mimic a wider variety of other bird species or different animals. Nest Protection: Some birds mimic predator noises or other bird threat calls, such as a hawk or owl screech, while nesting to discourage other birds from approaching the nest. These songs can scare other birds away if they believe the territory is dangerous, which will keep it safer for the brooding bird and its chicks. Social Acceptance: Baby birds learn many songs from their families and other birds of their species, and if mimicked sounds are included, young birds will learn them as part of their initial repertoire. This helps birds fit in with their flocks, which will also help them eventually defend their own territories and attract mates. Many pet birds that mimic speech are doing so for social acceptance, as they consider humans to be their flock. Accidental Learning: In some cases, birds accidentally mimic unusual sounds just because of proximity. This is often the case with urban birds mimicking construction equipment, car alarms, and other mechanical sounds. It is unlikely that many of those sounds will be appealing to other birds, but because they are common noises in the birds' habitat, they become included in the repertoire all the same. When a bird doesn't sound like itself, it can be difficult for birders to listen to the bird and accurately identify the species. With a careful ear, however, there are tricks that can help identify even the most accomplished mimics. Use whatever sounds the bird is making, no matter how unusual they are, to find its location so it can be identified visually with field marks, size, shape, and other characteristics. Listen carefully for a change in the song. A bird that rapidly switches to different tones or radically changes vocalizations is likely a mimic rather than whatever bird it may sound like. Consider habitat for proper identification. No matter how convincing the sound, it is unlikely that a hawk or owl would be calling during the day in a thick forest, but a jay may be mimicking their voices. Identify the song's pattern, including the cadence, how many repetitions each section of the song has, and how its tempo changes to help identify the mimicking bird. Identifying a bird mimic is always challenging, but hearing these birds can give every birder greater appreciation for avian acoustics.